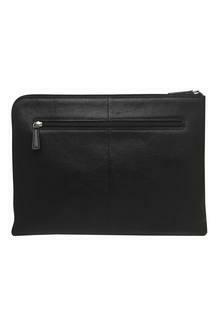 If you are looking for a laptop sleeve to carry your gadget, then this one from Hidesign will be the right pick for you. 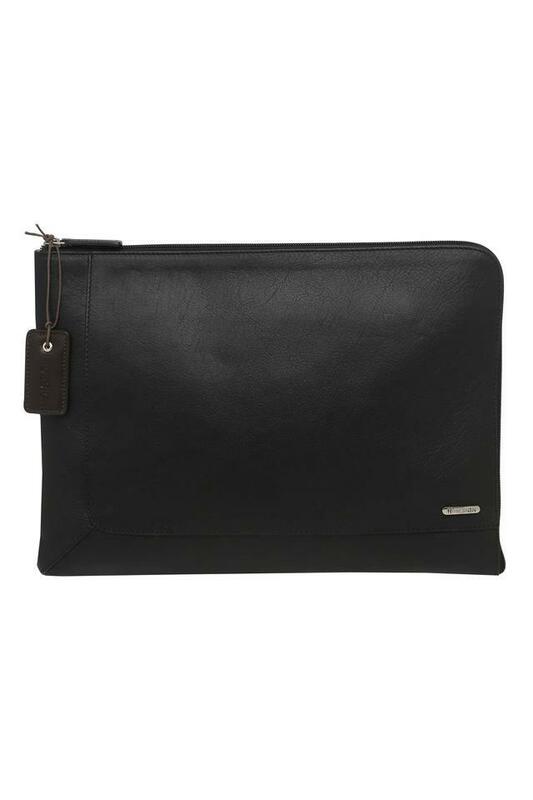 It has a distinct design while the synthetic leather make lends it a refined finish. 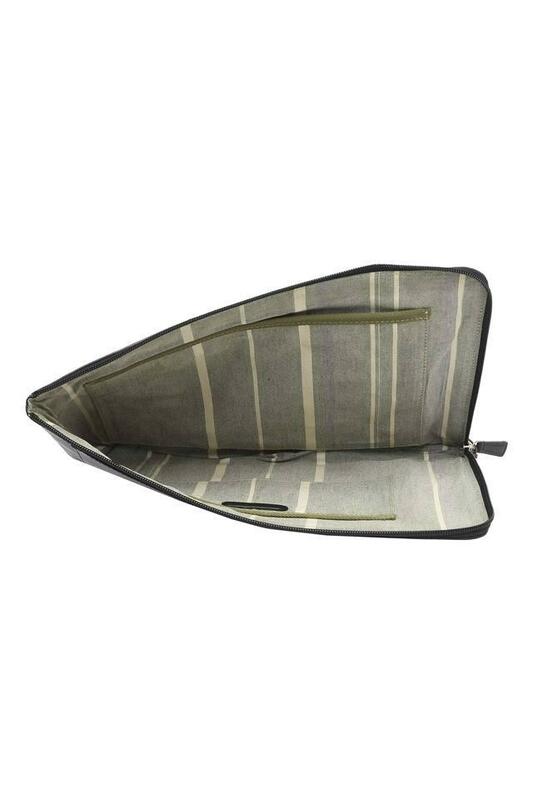 This one is ideal for both men and women and boasts of a durable build, making it a valuable travel essential. Featuring an attractive design, this laptop sleeve is spacious and can be used to gadgets organised neatly. It comes with a zipper closure that ensures the safety of your belongings while also making it convenient to use.